We all have a mission in life. Some of us are fortunate enough to know what that means. We want to take opportunity to introduce to a man that is making just as many amazing moves off of the court as he did when he was on the court. Meet Kenny Thomas, former NBA Player turned serial entrepreneur and philanthropist. Kenny Cornelius Thomas was born in Douglasville Georgia. He grew up as "Military Brat". He spent some time in Germany, El Paso Texas then on to Albuquerque New Mexico. It was during that time that he knew that basketball was going to become his future. Kenny started playing basketball at tender young age of 10. Like most kids his age he loved playing the game and perfecting his skills. Little did he know then that he was on his way to greatness. Through out school Kenny like most young kids in the military need to find a consistent outlet. For him, that was basketball. Playing as often as he could. Practicing as often as he could. He attended Austin High School, in El Paso, Texas, for three seasons before moving to Albuquerque, New Mexico to play for Albuquerque High School during his senior season. 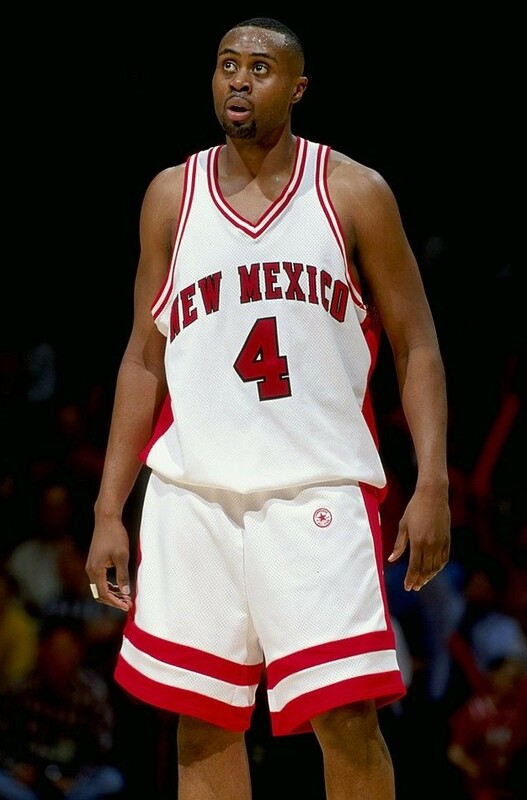 During college he attended University of New Mexico in Albuquerque and is considered to be one of the highest-profile recruits to ever attend the school. Kenny went on to play for the Houston Rockets, Philadelphia Sixers and finally the Sacramento Kings. It was during his time with the Sacramento Kings that Kenny realized he needed to begin to consider life after the NBA. It was not to long after the Sacramento Kings that his business partner/friend Tiffany Parker introduce him to renowned attorney now business partner Ken Harris. That business relationship lead to an introduction to Magic Johnson who is now his mentor. It was during his mentor-ship that KT realized he needed to focus on what he would do off the courts and how he could make a difference in the lives of others. To Date, Kenny Thomas is now the CEO of Kenny Thomas Enterprises which has a Non Profit arm The Kenny Thomas Foundation. The foundation strives to Engage, Energize, Educate and Empower our youth. He currently running a series of basketball camps along the S.E in 2019. He is also the owner of his own brand of water of Infinity 02 a high quality H20 that is manufactured in Sacramento CA. Kenny Thomas is always finding unique ways to grow his brand. He is currently in the beginning stages of producing his clothing line Klout Klothing and a series of other lucrative ventures. He is looking to leave a legacy for his 2 sons Matthew Kenneth Thomas age 18 and Matthew Aaron Thomas age 11. And we mus say, he is off to one hell of a start.